20 April 2008 - Strawberries! The blossoms are out. Pollenation HAS occured! 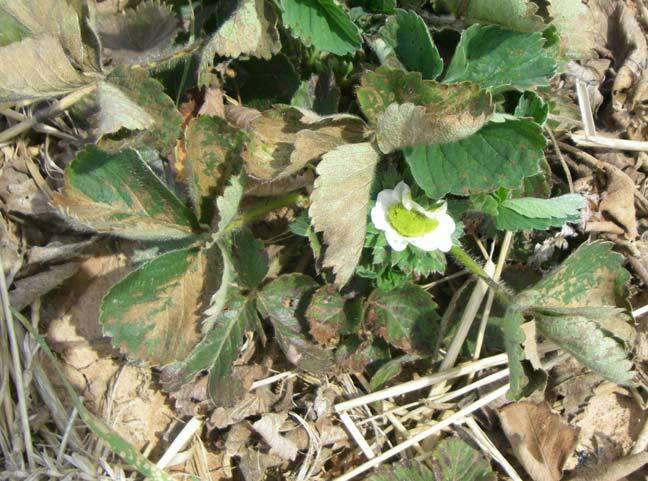 And, yes, there is a green strawberry forming here!